The Circle Craft Market begins today! A Vancouver tradition for over four decades, the Market traditionally begins the holiday shopping season in the city. The Market is a wonderful place to shop for others, but it’s also the perfect place to pick up some new items to spruce up your holiday décor! 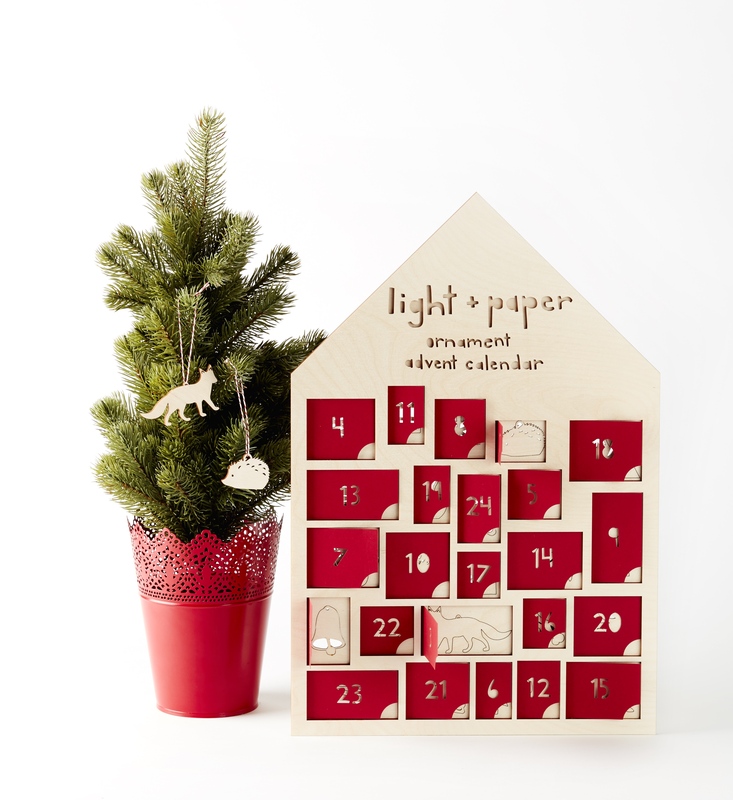 Ali Harrison of Light + Paper creates stunning cut-paper and wood compositions, including lasercut holiday ornaments that are featured in this advent calendar. 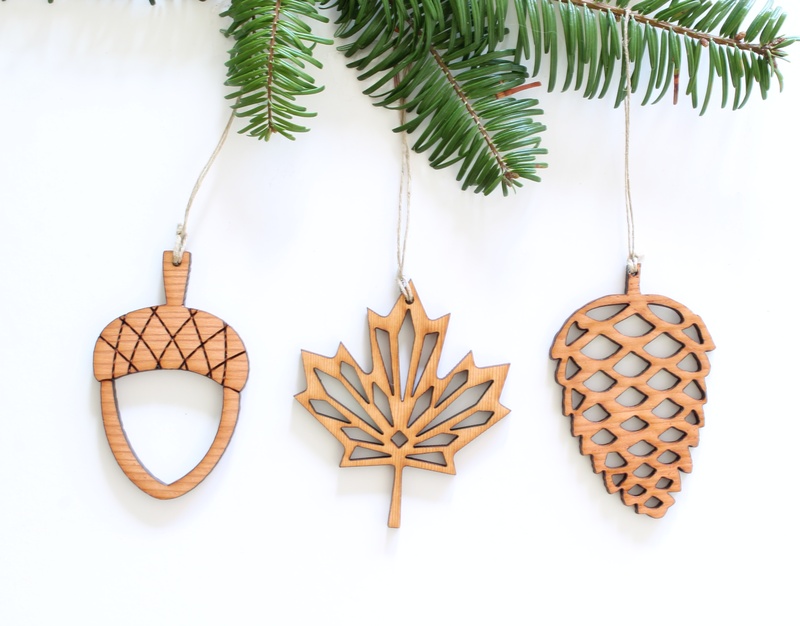 First Growth Reclaimed Design uses wood salvaged from pre-1940’s homes to create unique home décor, furniture, and art, such as these ornaments. Steve Griffith Signature Ornaments produces unique handmade holiday décor and ornaments. The designs are contemporary with hints of traditional European and classical motifs. 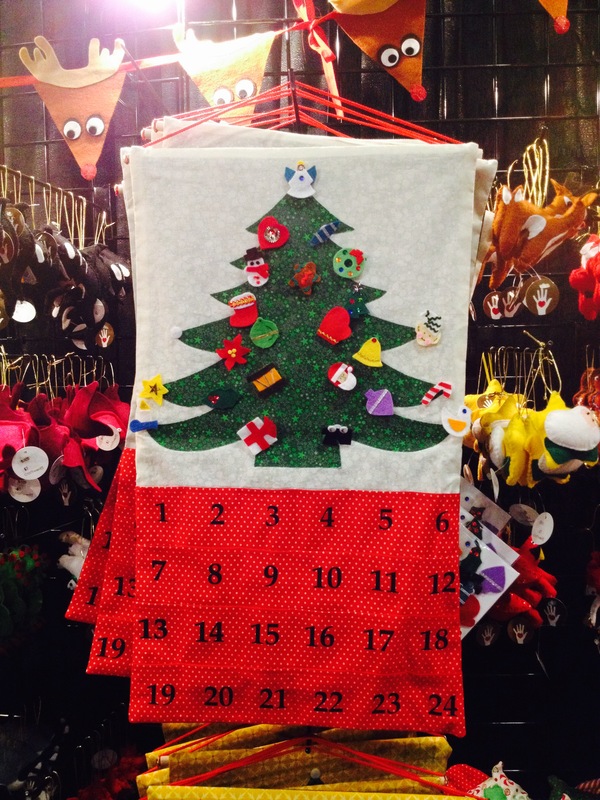 The Circle Craft Christmas Market returns to the Vancouver Convention Centre West November 9-13. Each week leading up to the Market, we will be featuring exhibiting artists. Today we’re highlighting Honey Canada of North Vancouver, BC, who is new to the Market in 2016. 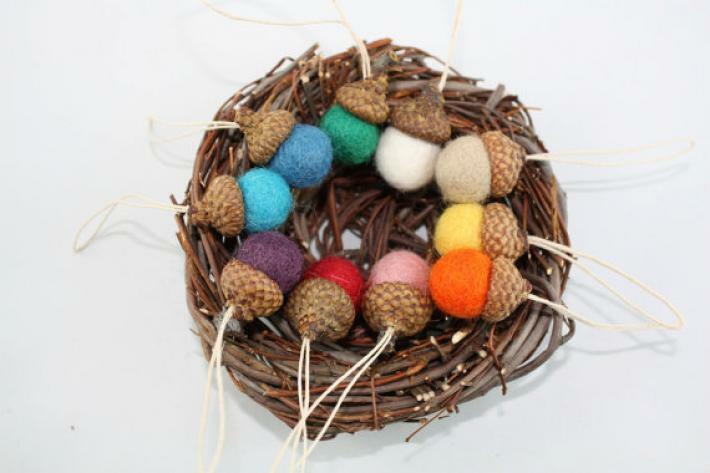 Honey Canada, natural wool crafts, was founded by Yuki Nickolichuk in 2009. Yuki is from Osaka, Japan and moved to Vancouver in 1999. Yuki has been creating since she was a young girl, loving the process from idea to final creation. 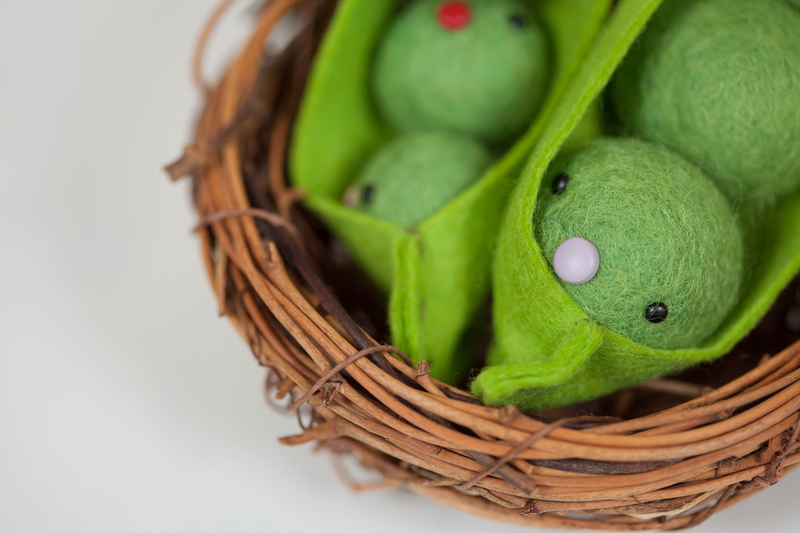 Her skills have evolved into Honey Canada, a place to share her handmade needle felted creations and home decor. For more information, visit Honey Canada’s website. You’ll find Honey Canada and hundreds of other exhibitors from across Canada at the Circle Craft Christmas Market. 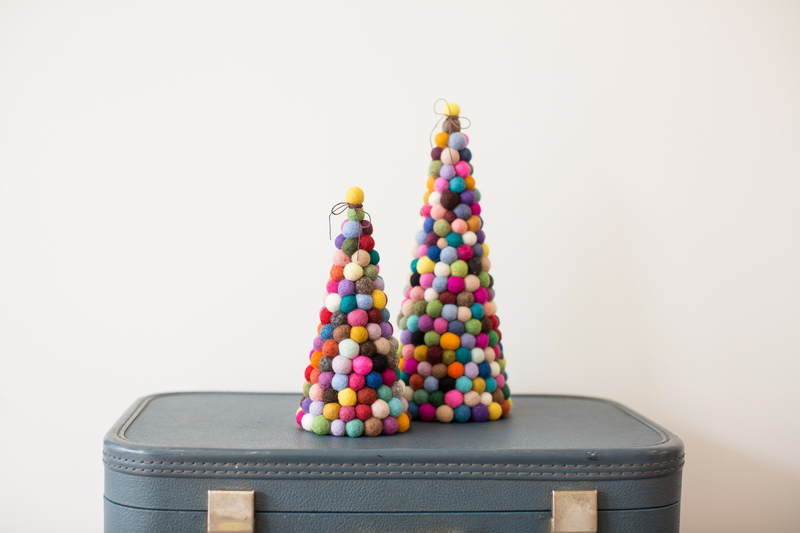 If Christmas decorations are what you’re looking for, than the Circle Craft Christmas Market has you covered! 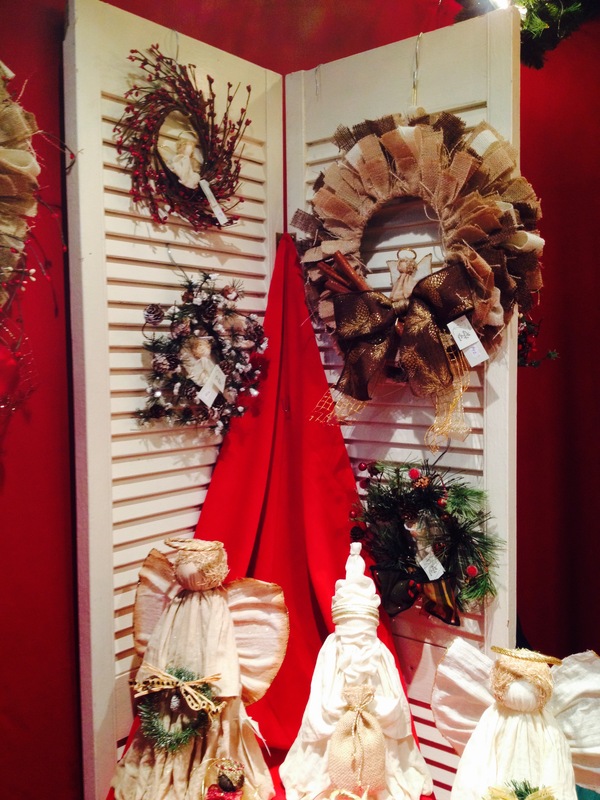 Several of our exhibitors specialize specifically in Christmas ornaments and decor. Steve Griffith Signature Ornaments creates handmade holiday decor and ornaments that incorporate unique sourced materials such as Swarovski crystal, natural items such as seashells and feathers, rare vintage jewellery findings, and other worldly sourced embellishments. 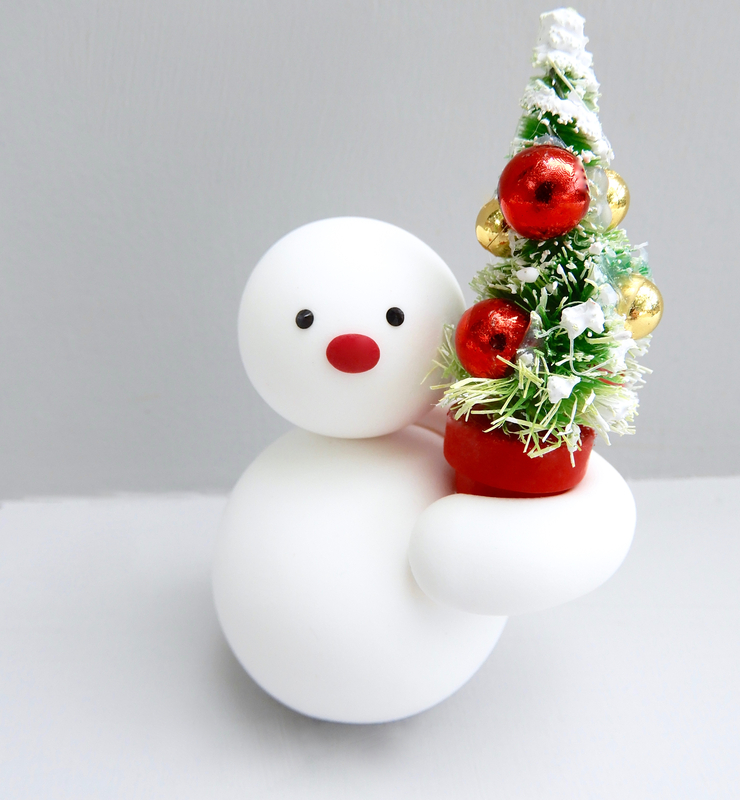 Craftworks’ high-quality Christmas decorations are made by local people with disabilities. All through the House offers beautifully crafted angels, santas, wreaths, stars, and stockings. 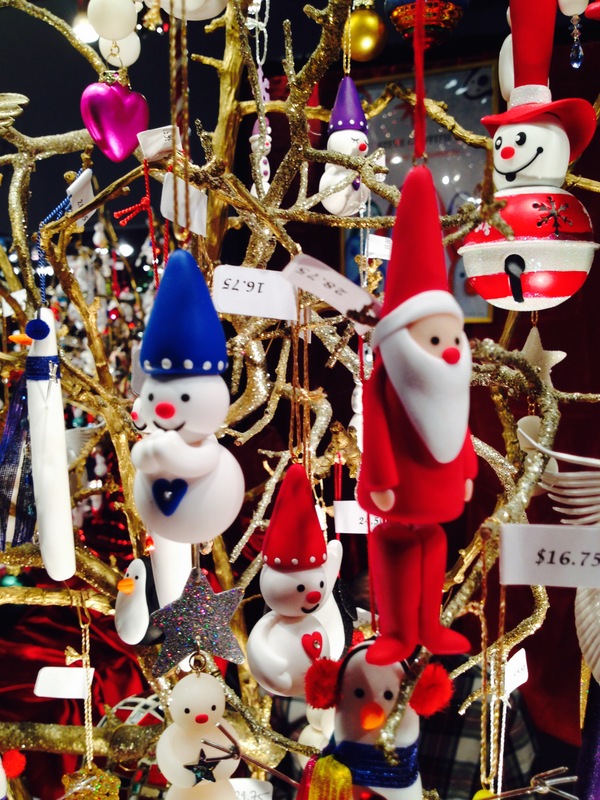 Visit us at the Vancouver Convention Centre West to find these Christmas decorations and more.